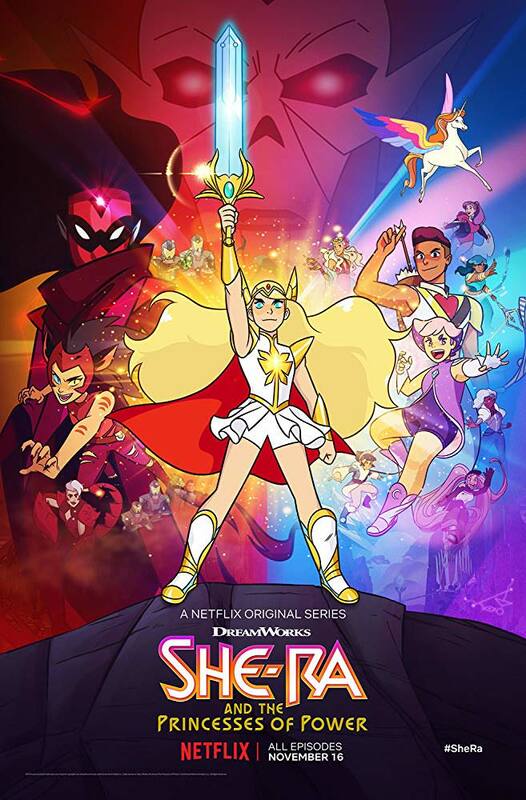 The Internet Hates the New She-Ra Design! 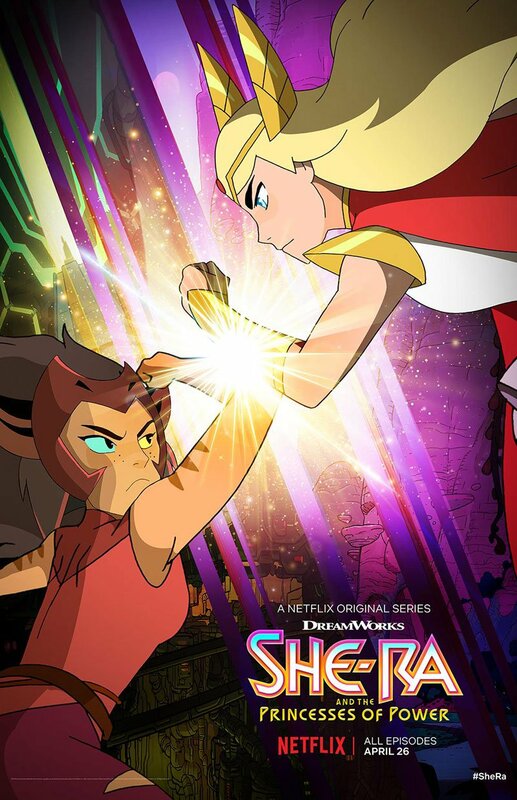 Caption: Netflix didn’t want my version of SHE-RA. 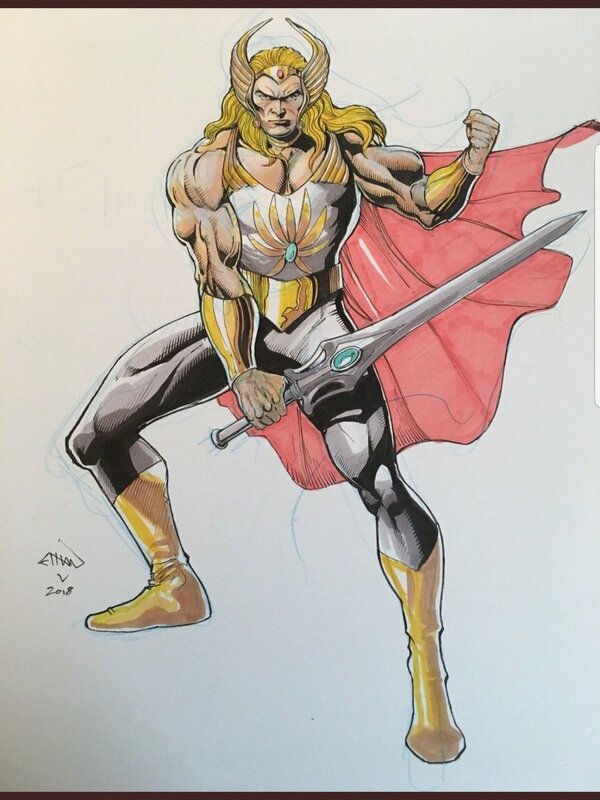 to paraphrase Tito Vic & Joey, She-Ra na siya, sinira mo pa!!! !